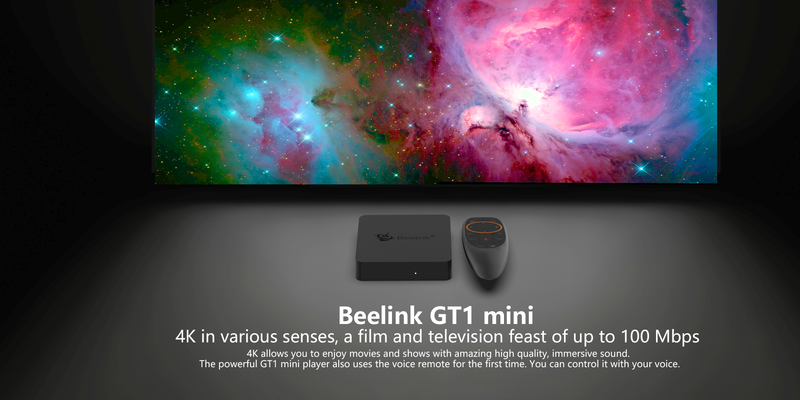 Beelink ALI Express store, should start arriving early next week. New products will be offered at a $5.00 discount within a week! we will arrange delivery from China.